• Fixed an issue where tracks would disappear after a player uses repeated rewinds in a race. • Fixed an issue where some players’ Forza Rewards gifts were not saving properly after they were initially revealed in game. • We’ve addressed a game exploit whereby players could use Forza Edition cars to gain unrealistic leveling and rewards. In the interest of maintaining game balance, we have instituted rewards changes for all Forza Edition cars, replacing flat XP secondary rewards with a percentage-based credit (CR) reward. With this update, all Forza Edition cars will offer a primary percentage CR reward and a secondary conditional percentage CR reward. 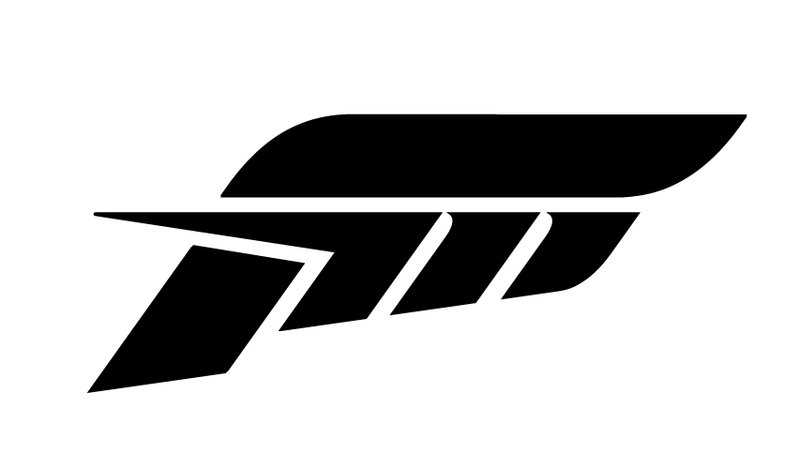 All VIP Forza Edition cars will now offer a primary +50% CR reward and a secondary conditional +50% CR reward. For example, the 2000 Nissan Silvia Spec-R Forza Edition previously offered a primary CR reward of +25% and a secondary flat +5,000 XP award after 3 good drifts in a race. With this update, the Silvia now offers a primary reward of +25% CR and a secondary reward of +25% CR after 3 good drifts in a race. As a further example, the 2014 BMW M4 Coupe Forza Edition (a VIP FE car) previously offered a primary +40% CR reward and a secondary flat +10,000 XP reward at the Nürburgring. With the update, the BMW now offers a primary +50% CR reward and a secondary +50% CR reward at the Nürburgring. • Addressed an issue where the game would crash during Driver Level Rewards screen, causing extra level-up rewards to be available. • PC and Multiplayer stability fixes.